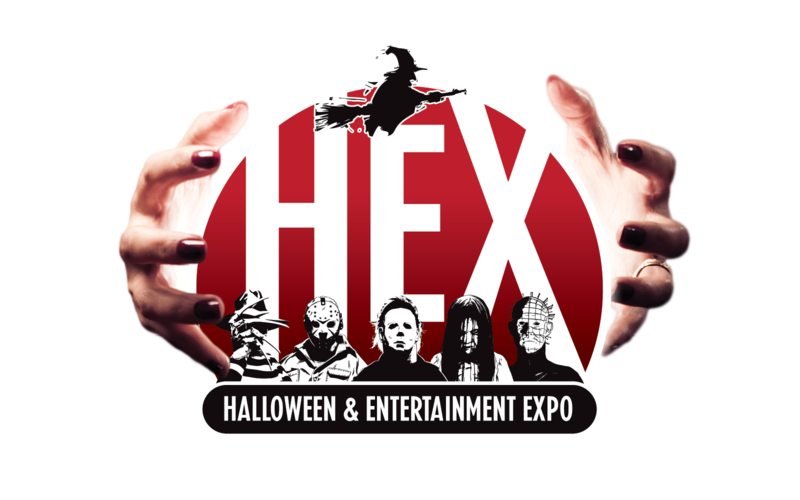 The HEX Screening Room and Film Festival will be an exciting opportunity to screen independent Halloween/Horror/Sci-Fi/Fantasy themed films, cult classics and more! Included with your admission, the films in The Screening Room will be a must see! 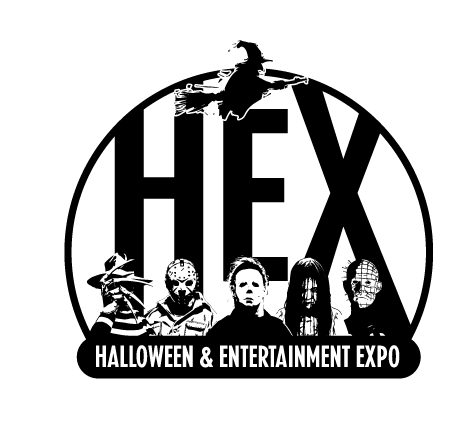 The HEX Film Festival is looking to promote the artistry of independent films made in the spirit of creativity, provide exposure for talented visionary filmmakers, and celebrate a collective passion for Halloween. For information on where and how to submit please click here!